Bear Creek Lumber is a deep resource for technical information on tree species and lumber products. We are suppliers of small quantity packs of premium materials for mockups and small scale construction. 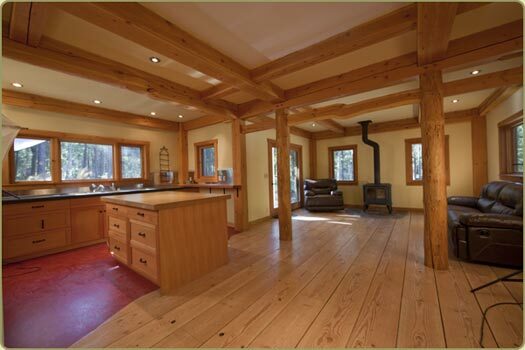 We devour details and specifications to create look, feel and tone of wood in any given application. Its our reputation. We offer an image-rich website for inspiration, promotion and testimony to the quality of the products and the character of the people driving this company in the next 30 years. Our staff attends regional symposia covering topics from Timber Quality ,Lumber Production, Sales activity, Design properties, Sesimic, Building systems to better serve our clients around the world to make the best material proposals and be current with their local market. We invite you to browse our extensive picture gallery of products in application and to contact us should you need dimensions, specifications or pricing on any product. 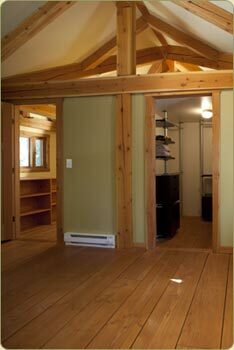 Bear Creek Lumber is now equipped to take professional architectural photos for your project. Shown here are current examples of our work....One of these images is featured in the Architectural Record Magazine photo gallery.